There are several public parking lots and public parking garages surrounding our building. Street cars and downtown shuttle, walking distance to all Downtown Atlanta Hotels. Private and semi private rooms available for parties of 15 to 300. 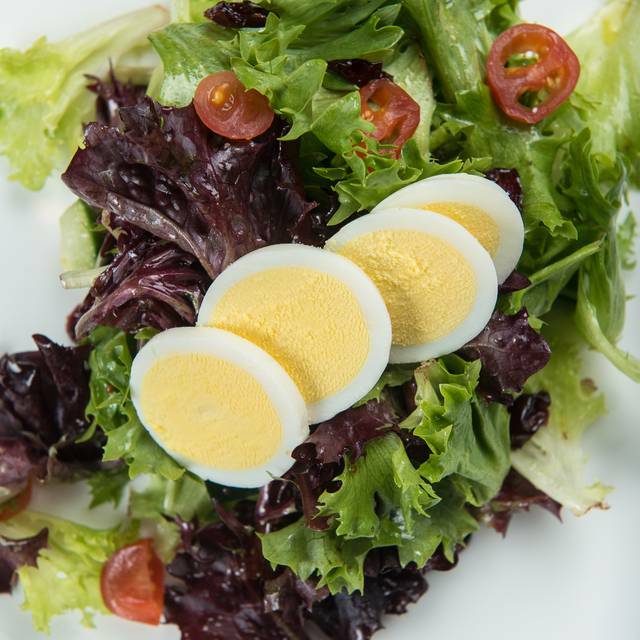 Cuts Steakhouse offers a variety of southern inspired cuisine. 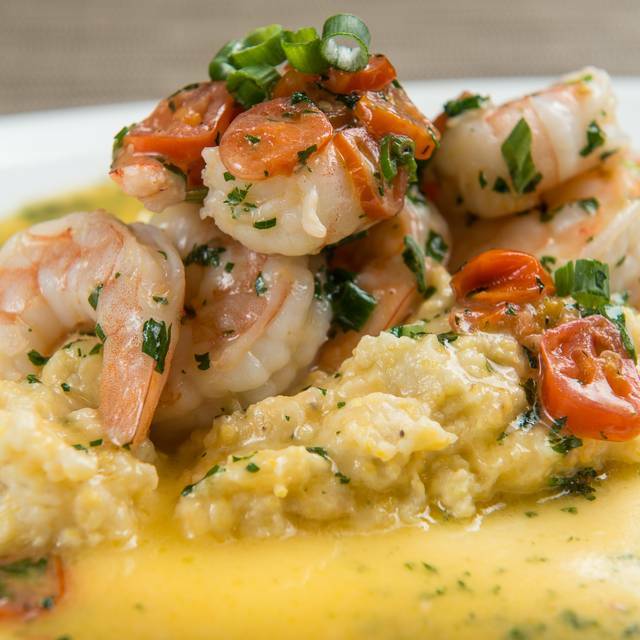 We offer only the best steaks, beef short ribs, southern fried lobster tail, and shrimp & grits just to name a few along with an extensive appetizer and wine list. 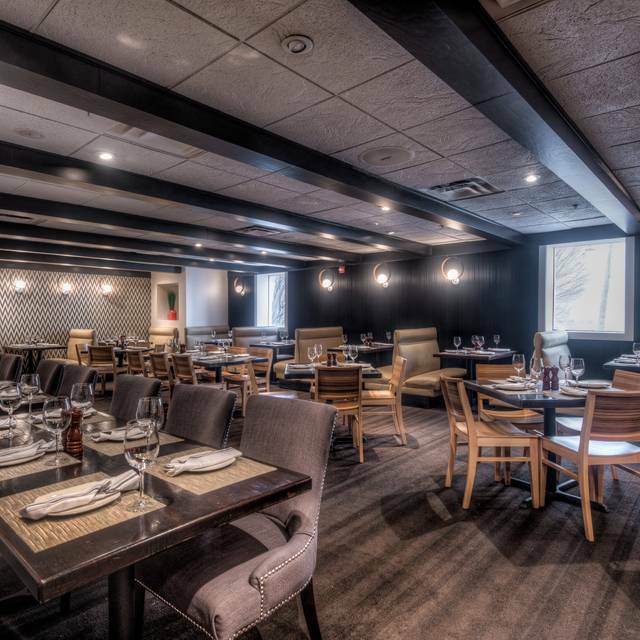 With a variety of dining options within our restaurant, guests can choose between our main dining areas, semi-private/private areas, patio or the Sports Bar at Cuts Steakhouse. 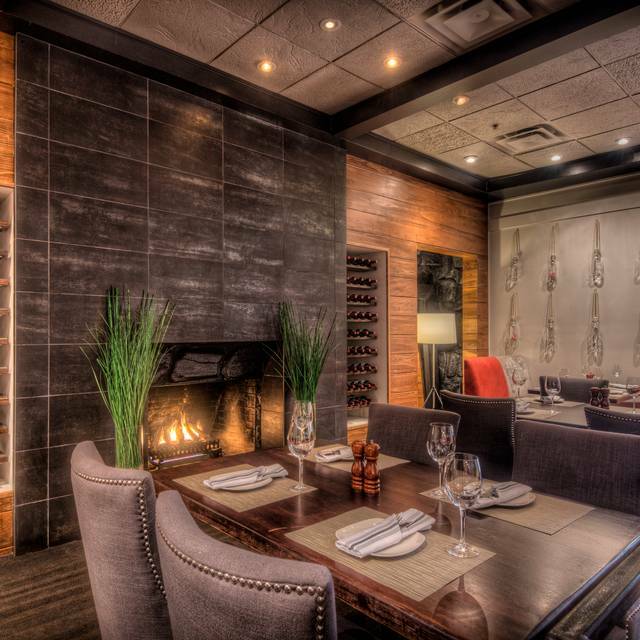 Whether you desire an intimate dining experience at a table near the fireplace, private party for your business or personal event or an opportunity to catch the game with a group of friends, Cuts Steakhouse has you covered. 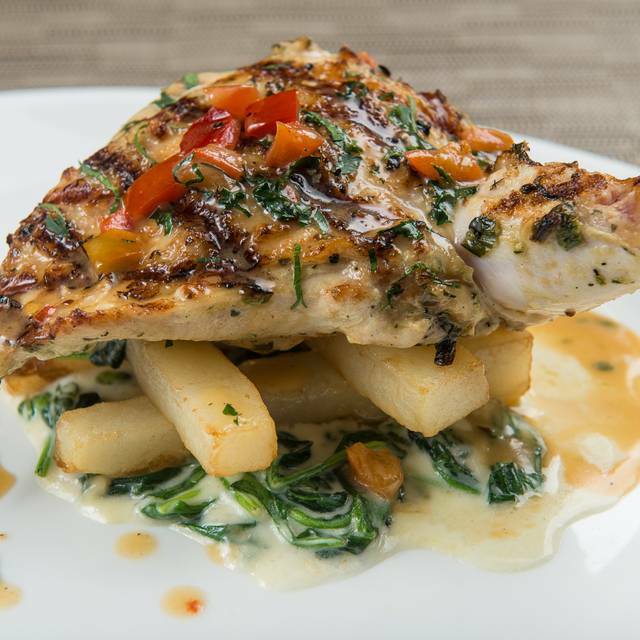 Come see why Cuts Steakhouse is quickly becoming the downtown destination for a great meal and outstanding atmosphere. We look forward to providing you with an exceptional experience. Cuts restaurant is a great place for a lunch meeting. 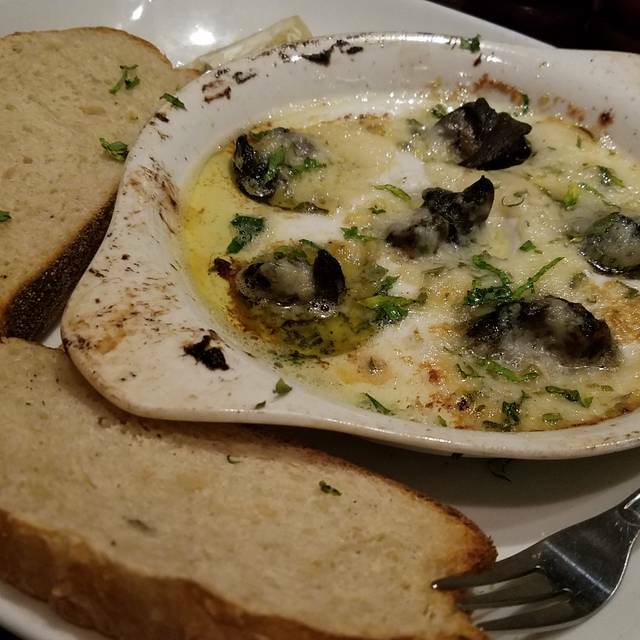 Service is excellent and the food wonderful The manager comes to all of the table. This is one of my favorite places for a quiet sit down lunch. Silly service. Brought our entrees about 5 minutes after the delivery appetizers. Steak was mediocre at best. Would not return. CUTS really disappointed me this time. First of all the service was phenomenal from our waitress, I hate I forgot her name. The problem was the food. My steak was ok, definitely edible but left much to be desired. My wife's fried lobster tails were fried very crispy and the lobster ended up being tough and chewy. It basically was as if we ordered a 2 piece from Popeyeys. We didn't complain but did let the server know who immediately offered to grill the tails and tell a manager. However the manager refused to offer them grilled and said you already ordered so we cant change it out. My wife and I were upset but didnt raise a stink, just let it go and knew we wouldn't be coming back. The server apologized again and went to get another manager who decided to just remove the entree from the bill. Of all parties involved, the server was the most professional and courteous. We won't be going back but of course try it out for yourself. Steak was good but not great. Garlic mashed potatoes were basically all garlic and no salt. I ordered a Caesar salad with no anchovies and it still came with 1 single anchovie. I did not bother sending it back i just took off the anchovie. food arrived over 1 hour later. and the server could not get the orders right. I hate to be a negative reviewer but for being such a high dollar place I expect a lot more. Excellent service and our food was delicious! Steak was ordered medium-well and received it medium-rare. Server was notified and sent back to cook to prepare as requested. Manager returned with steak and asked me to cut into it, and he as well saw that steak again was not prepared as requested. Manager took steak back and returned once again and this time steak was well done and charred. At this point I was exhausted from the overall back and forth. Bill came and there was no consideration taking into account of the service that I was rendered. I was on a time constraint, so I paid the bill and left. I will follow-up directly with Cuts GM and express my regards as well. Totally unacceptable considering this one of Atlanta premiere's steak eateries. Loved the food and the atmosphere but the prices are very high. My husband and I took our daughter out and our bill was $335. Not sure it was worth that! We had such a wonderful time at Cuts on a Friday night. Group of 8 celebrating a work milestone, and the service was too notch. Our waiter was eloquent, through, and fun! Everyone LOVED their steaks, the wine was superb, really just an incredible evening. If you’re on the fence - just go! You’ll be glad you did. Making the reservations was the only reason why I couldn't give the resturant a 5 star. The woman who I was on the phone with was beyond rude everytime I asked for an additional person to be added to the reservation. She spoke with sass and attitude and reprimanded me on the phone about the amount of people I was adding, chiding that this needs to be the last time with a horrible side comment that made me want to hang up the phone. On the contrary the man I spoke with before was the epitome of politeness. The waiter was nice helping us with the check and figuring out how to make it work for a large party. The food was Okay, many in our group complained that the lamb burger tasted acidic almost like viniger and it was not well done, it was intact pink with uncooked meat flaked within the burger something that they did not appreciate nor where they aware would be a cooking standard because for that burger we didn't get a chance to ask for it well done. The Mac and cheese was phenomenal as well as the French fries. The seasoning on the cuts burger was subpar and for the price we would hope to get at least a dressing and not a folded slice of cheap iceberg lettuce. The ambiance was also a problem as one of the guests had to use her cellphone light sitting on the left side of the room in order to see the menu. The complementary rolls were delicious as well as the herb butter. The shallot was unnecessary for the steak and made the guests rethink the prices vs the portion set before them, as this resturant wasn't marketed as extreme fine dinning with unnecessary garnishes and unfortunate pricing for a taste that did not match. Also the appetizer we ordered the shrimp cocktail was lacking incredibly and we were severely disappointed. I always like to end on a positive note and for a group our size we felt comfortable and welcomed (other than the rude woman on the phone who almost made us chose another resturant). It was a beautiful resturant and as always complements. 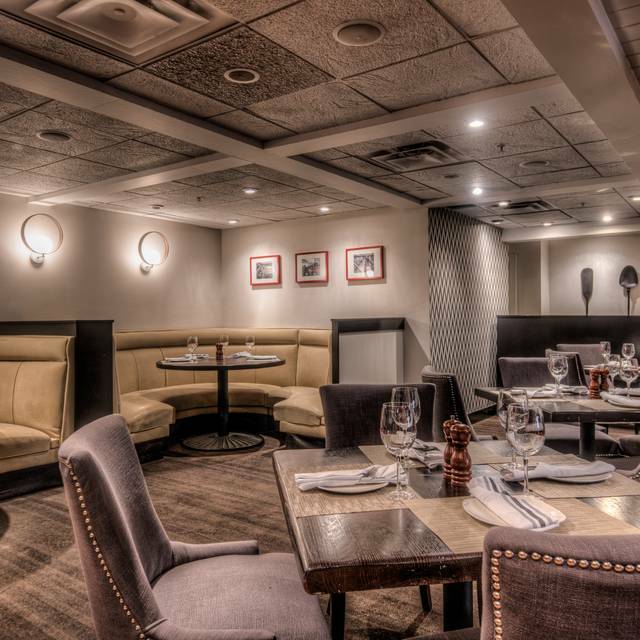 Cuts Steakhouse was a good experience for an evening upscale dinner downtown. In town for a conference and popped over for a business dinner. The service was good, no complaints on food and the volume in the restaurant allowed for quality discussion. Nice ambience and vibe. I'd recommend and visit again. Was very disappointed. Service wasn’t the best and food was ok. This restaurant was recommended by our hotel but we did not feel it was worth the money. Their staff was amazing and their food was delicious. I love this restaurant! My steak was cooked and seasoned perfect and my lobster tail had so much flavor. Good food. We sat outside and it was a nice patio. Service was good. 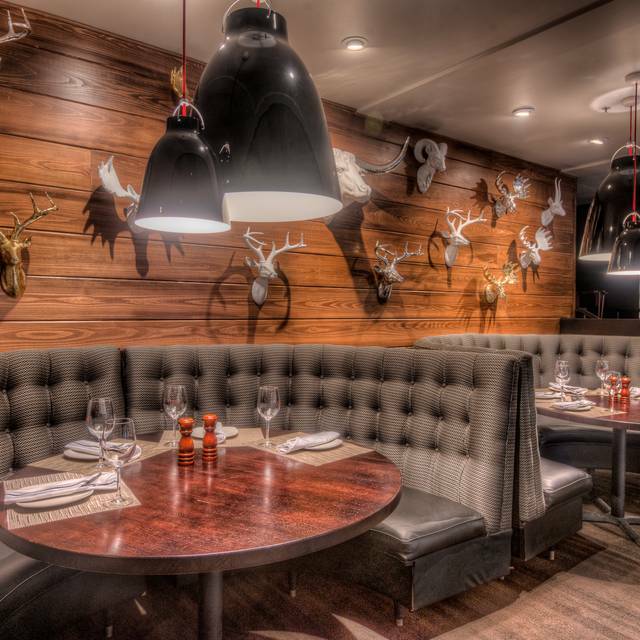 Cuts is one of the most underrated Steakhouses in Atlanta. They really do know how to cook a great steak at a fantastic price. 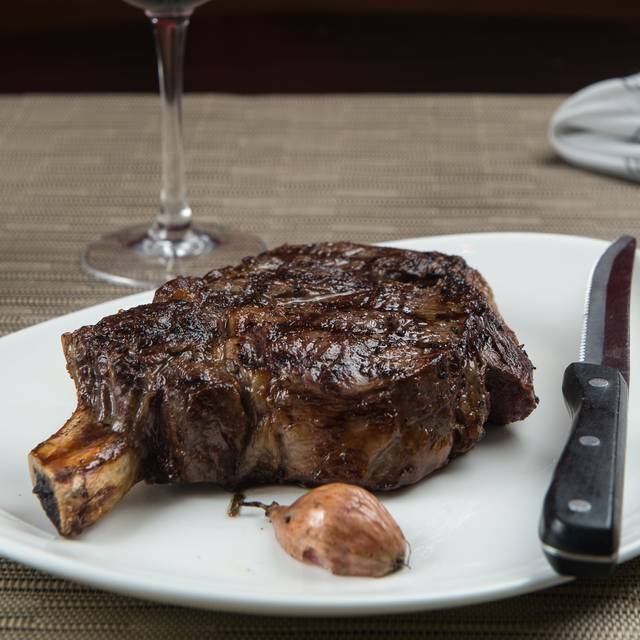 If you are looking for amazing service and fantastic food Cuts Steakhouse is the place to go. I will be back. Food was delightful, flavorful, and wonderfully prepared. Our waiter was outstanding and we had a great time. Excellent restaurant. Great appetizers, and a broad selection of entrees. Steak did not taste aged for 21 days in the slightest, also tasted a little off. It was good, but way over priced. Service was great! Overall GREAT experience,Waiter was very knowledgeable,Had a great seat by the window... We will be back. My husband got the ribeye which was very fatty and not good at all. Fried green tomatoes were amazing. They brought out creme brûlée’s for dessert and it was cold. Could have been better food. Service was great though, William our server was awesome!! LOVE, LOVE, LOVE this place!!! The food was absolutely amazing and the service was top notch. I have to say that our servers were OUTSTANDING!! (Tarik and Elena) I'm so excited about coming back. We saw a lot of kids there for prom, and we were there for a birthday, but I have to say that this place would be great for any celebratory occasion...especially date night! The salad was the best part of my meal my steak was charred (extremely well done) even though I ordered it medium well. But the service was great as well as the atmosphere. Very good food not over priced and nice vibe. Will be going back in the near future. Our favorite restaurant in downtown Atlanta!! Wish it was closer to where we live!! Second visit to Cuts. Great service, great location downtown. Food wasn't good, the waiter took 20 minutes to come to my table. Friendly knowlegable staff, food was presented with quality with excelent tast. Overall great experience. The food was excellent and the wait staff did a great job of taking care of us. The service, food and atmosphere at Cuts was immaculate! My entire experience was amazing and I will definitely be back. Although I sat very close to the kitchen closing, I was served as if I'd arrived hours earlier. My food was cooked perfectly and tasted wonderful. Everything about my experience was A-1! Oh! And please try the Georgia Style Cheesecake!!! You definitely won't regret it! Easily the best steakhouse in Atlanta, our food was fast and good when it came..atmosphere was awesome as well. The food was divine. The service was spectacular and I would definitely dine here again! I was the only adult in our party with a group of teenager girls. They truly enjoyed the experience. Restaurant où l’on sert tout à la carte donc si on veut un choix de légumes d’accompagnement on doit le prendre à part et il est facturé. Le vin au verre est vraiment dispendieux pour seulement 4oz qui ne suffit pas à accompagner le repas. Je recommande la côte de boeuf qui était excellente, ça fondait dans la bouche par contre la pomme de terre au four était semi cuite. Un peu décevant compte tenu du calibre de ce restaurant. This is first time writing a review about a restaurant. Four of us went to dinner, We ordered spinach cheese dip, the chips tasted like dish detergent. We called the manger and told him the problem and suggested him tasting it. They explained that it was kettle cooked. I told them that I know what a kettle is and what kettle cooked chips should taste. It definitely does not taste like dish soap. Later on they replaced with a new batch which tasted fine. Then they told us the prior order was left over made around lunch time. I also ordered lamp chop medium but it was burnt on the outside. It wa Friday night, there were not many customers there, I guess for a reason. We would be better off if we went to the food court nearby. The service was excellent. Our servers were attentive and kind. The food was unfortunately very bland. Very disappointing for the price. I’ve had much better steak at chains like Outback. Wouldn’t recommend.